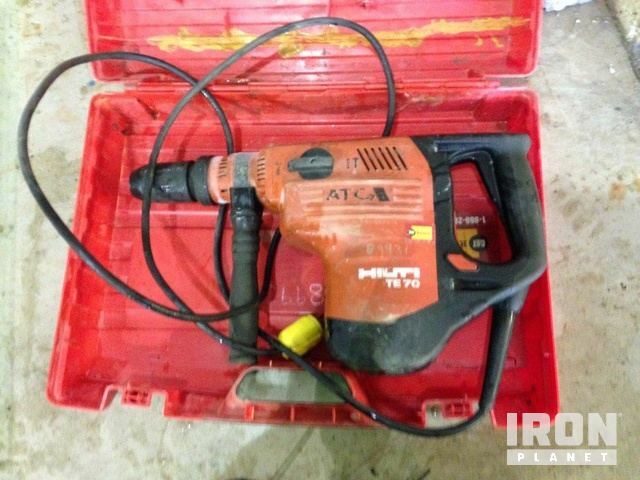 Buy and sell unused and used Tools at IronPlanet. 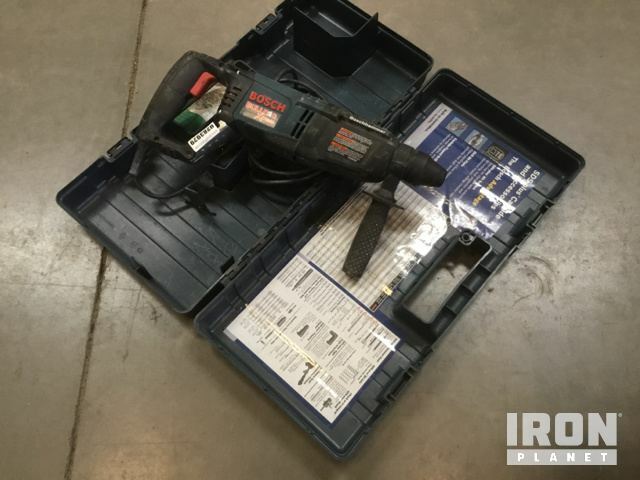 Whether looking for Hand Tools, Saws/Drills/Jacks or even Pressure Washers, IronPlanet has the Tools to help effectively and efficiently complete your project. 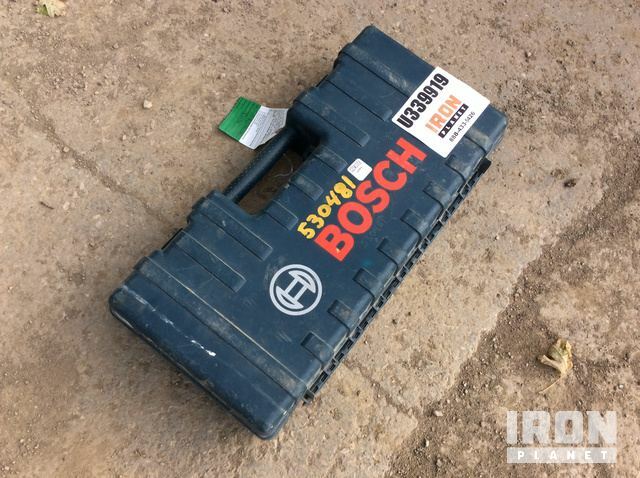 Find Tools from top manufacturers including Magnum Tools, Wacker Neuson Tools and others. 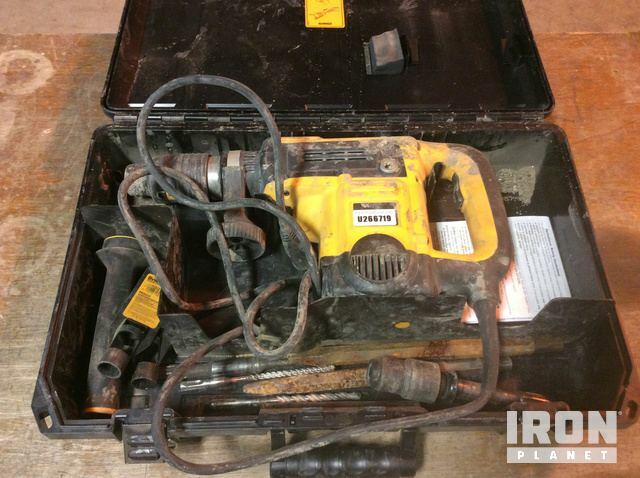 Find IronPlanet and Ritchie Bros. Auctioneers' current Tool inventory below, and see what Tools are for sale around you.